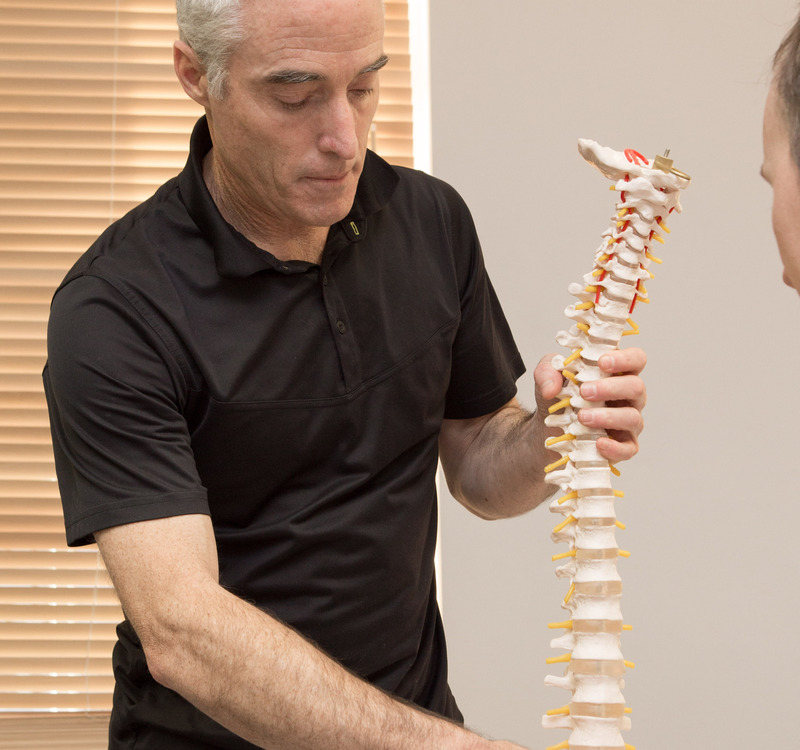 Osteopathy is a gentle and effective hands-on approach to healthcare. It works with the structure and function of the body to ensure optimum movement. I use the Neil-Asher defrost programme for treating frozen shoulders. This is a non-invasive way of treating this painful condition that reduces pain and increases movement without forcing the shoulder joint. Please contact us to arrange your appointment.